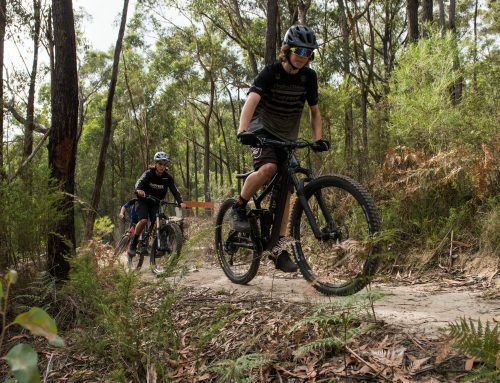 Yarra Ranges Council has welcomed the recent news of a further $10 million in Federal Government funding for its Rivers and Ridges trails network. 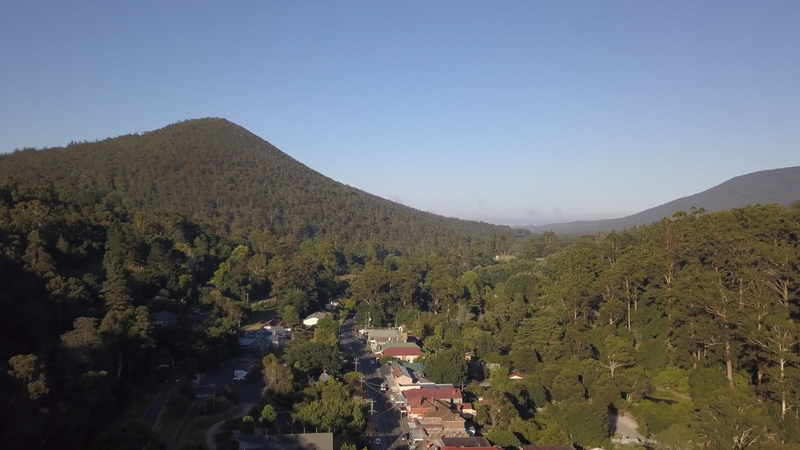 Federal Member for Casey, Tony Smith MP, announced on Saturday, 30 March, that Yarra Ranges Council has been successful in its application for funding from the Federal Government’s Regional Growth Fund. 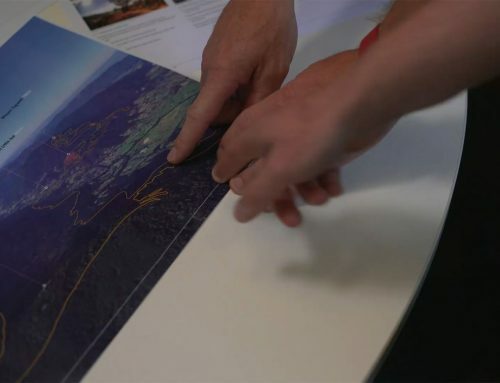 Yarra Ranges Mayor Tony Stevenson said the announcement brought the total Federal Government funding for Rivers and Ridges projects – including the Warburton Mountain Bike Destination, RidgeWalk, Yarra Valley Trail and the Warburton Community Recreation Precinct – to $15.3m. “Projects of this scale can only be delivered in partnership with community and both Federal and State Government,” Cr Stevenson said. The Rivers and Ridges trails complement the 40 km Lilydale-Warburton Rail Trail which attracts more than 300,000 visitors each year. 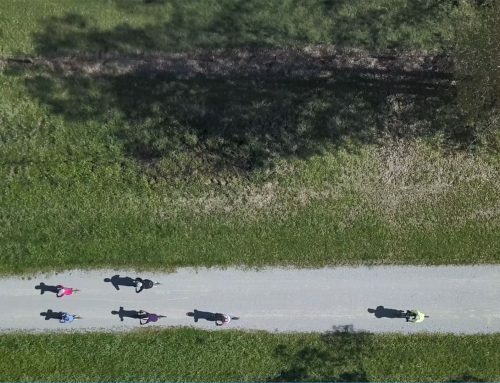 The visitation of the rail trail grows by about 20 per cent each year. 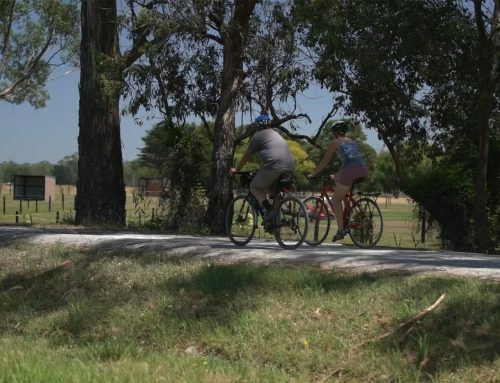 Stage one of the Yarra Valley Trail project is funded by the Federal Government’s Regional Growth Fund ($2.5m), Victorian Government’s Growing Suburbs Fund ($2.5m), Eastern Metropolitan Partnership ($1m) and Yarra Ranges Council ($2.5m).